> 3" 5.5" 4.7" 4.0" 3.5"
Shenzhen Dongsheng Yuan Technology Co., Ltd.
4. Get ready your goods in 1-2 days and send the goods to you as fast as possible. 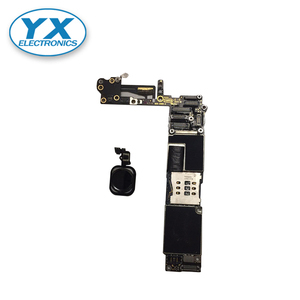 5.We are engaged in all kinds of mobile phone and smartphone spare parts,including all original / OEM/ aftermarket LCD displays, Touch screens/ Digitizers, Housings, Flex cables etc. 6. Reply inquiries to our customers all over the world in 24 hours; We will give you a quick response when ordering. 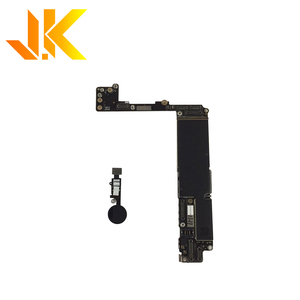 has 11 years experience of solution supplier and manufacturer for LCD touch screen digitizer assembly in Huaqiangbei , Shenzhen , owning large inventory with factory competitive prices. 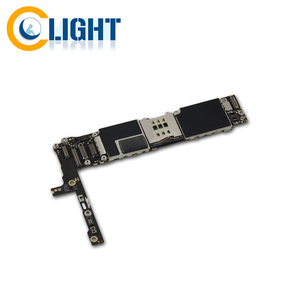 (1) Extra replacement LCD screens will be sent if there are few damages within warranty time; (2) Defected goods will be return to factory for checking. As a prefessional Phone LCD screen maunfacturer we are developing with the latest technology which including production machine and also anti-fake ID. Unlimited storage of the temperature profile, just need press one key to use the profile. We have professional after sales team, if any question, assistant videos are also provided in after-sale service. We will provide the English user manual for free , and the operation video is available. Shenzhen Crazy Cow Technology Co., Ltd.
Logic Board For Iphone has been the major product in the Mobile Phone LCDs market over the past year, and it was very popular in United States,India,Wales,Philippines and Canada; As shown in the distribution chart, market shares of these countries are folowing: [ US:25.28%, IN:7.32%, GB:6.55%, PH:3.42%, CA:3.37%, other:54.07%]. 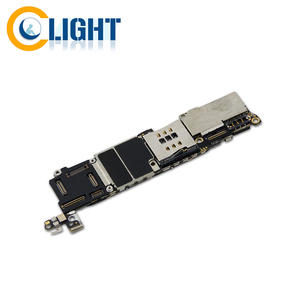 What's the trends of Logic Board For Iphone product's market in 2018 (Dec 2016 to Jan 2019)?we have studied one years data on online sales, global shipping, search, sourcing and requirements of following products Mobile Phone Lcd.